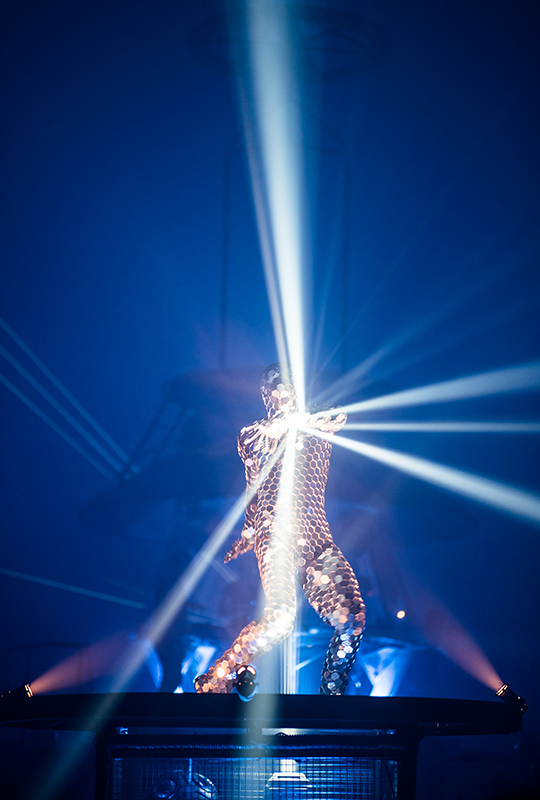 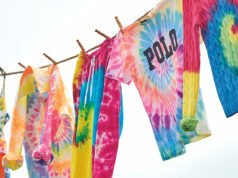 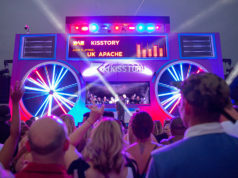 Arcadia London celebrated its 10th anniversary with a show like no other at Stratford’s Queen Elizabeth Olympic Park. 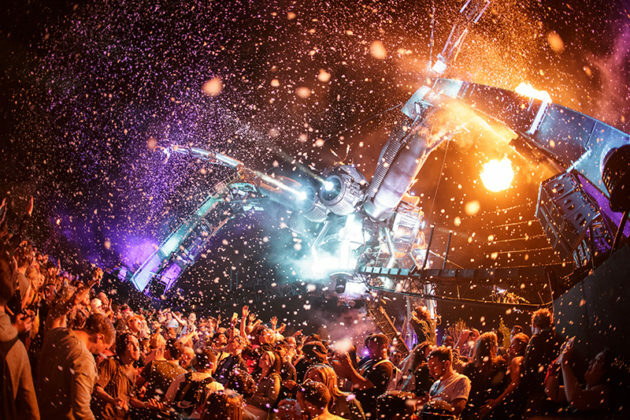 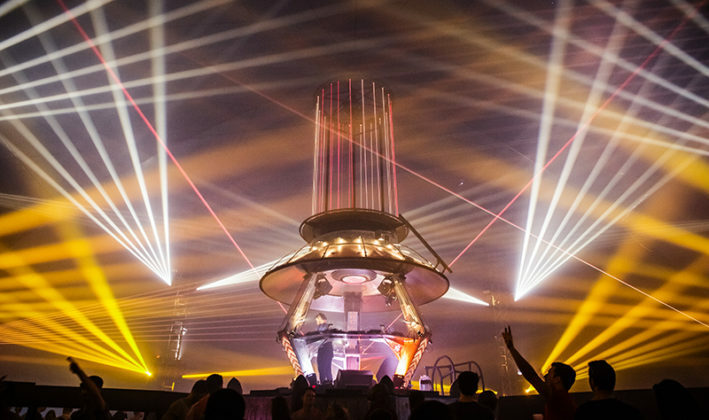 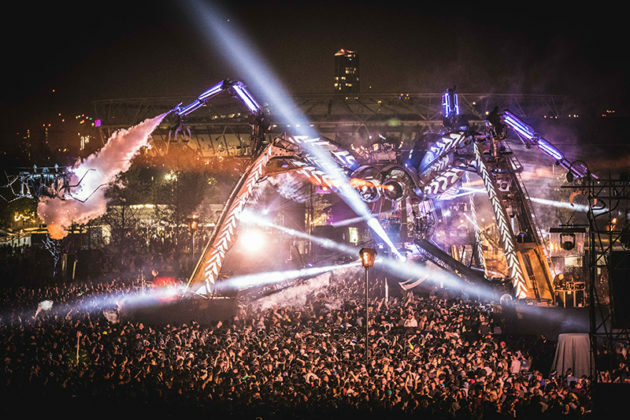 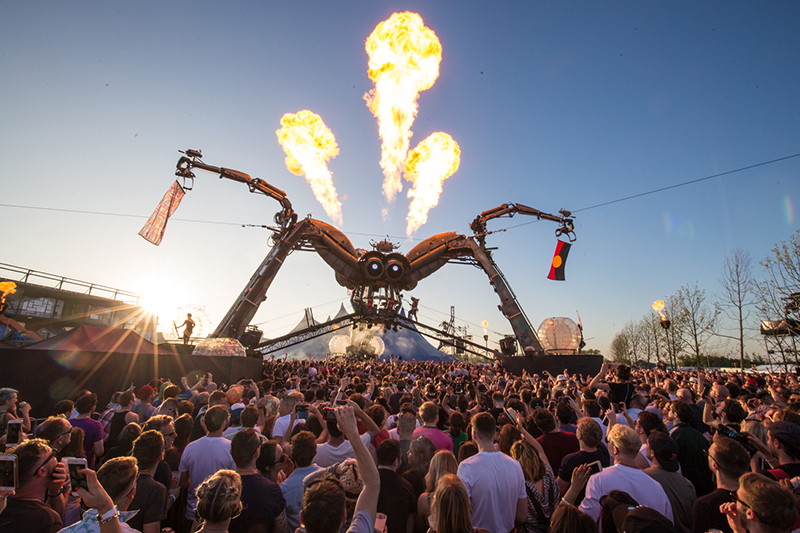 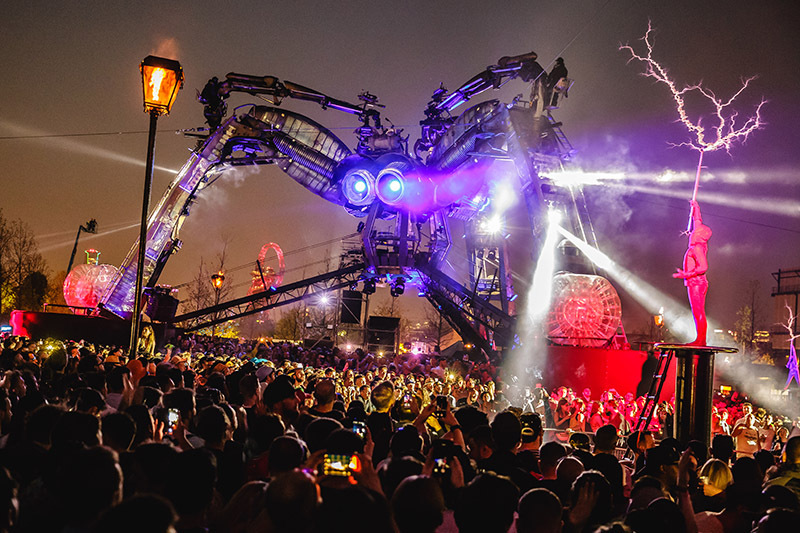 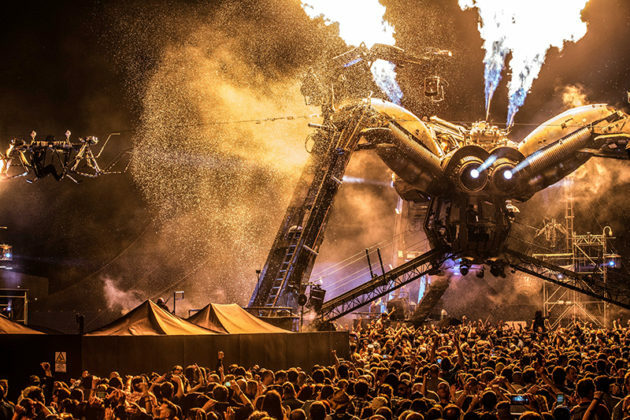 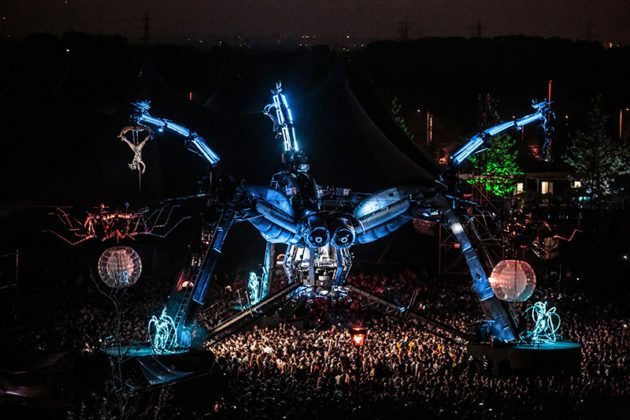 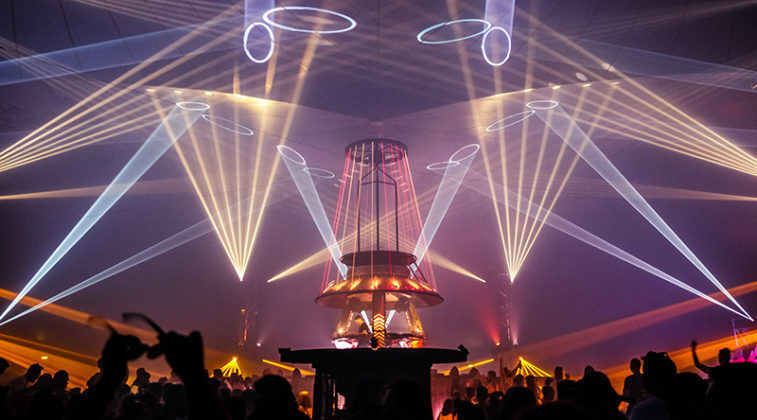 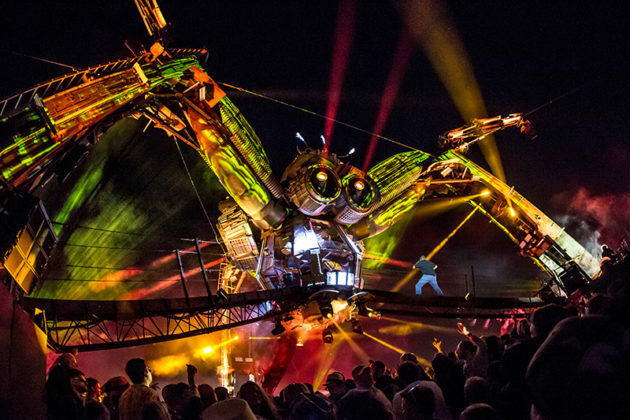 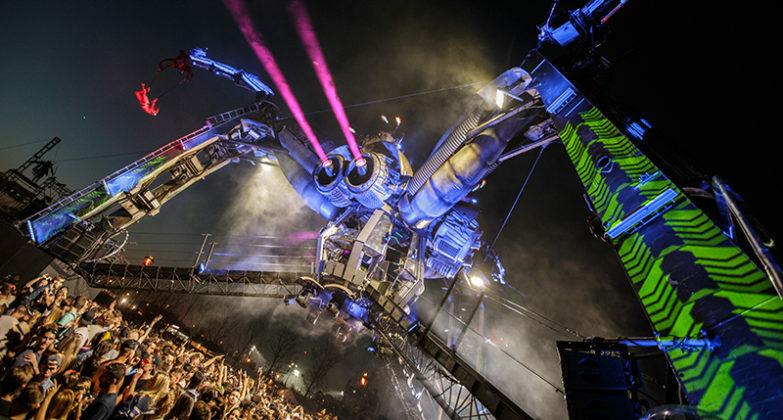 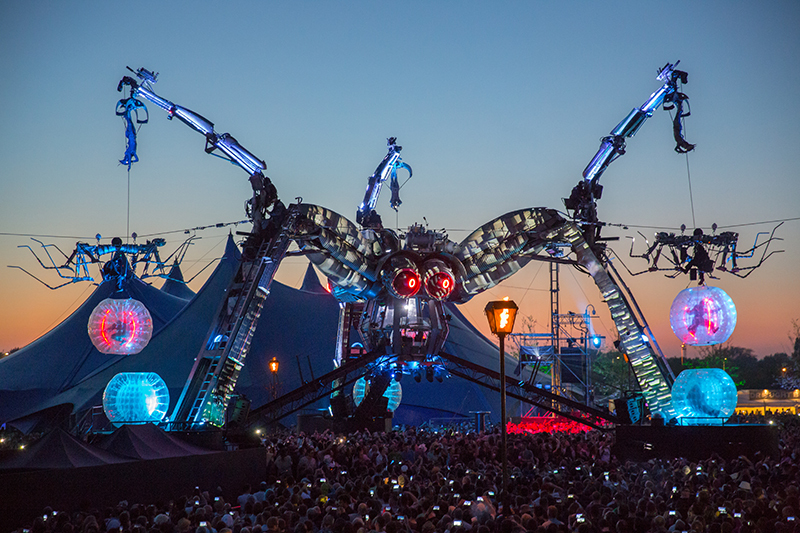 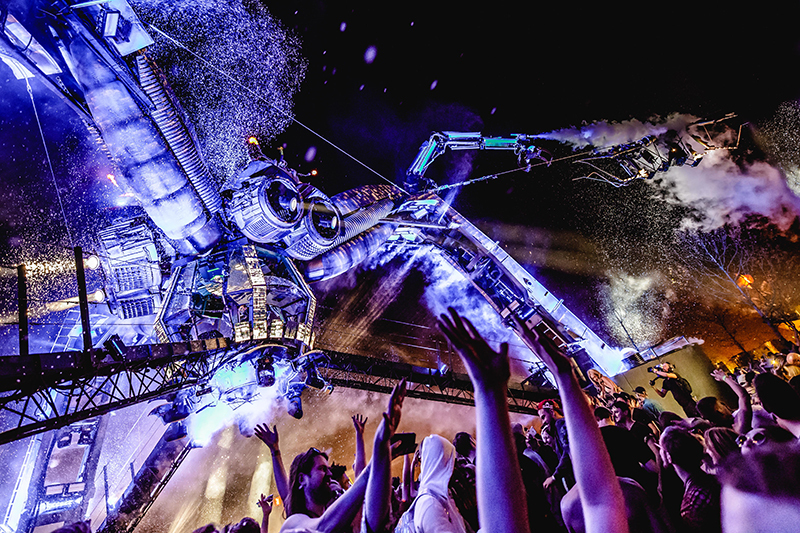 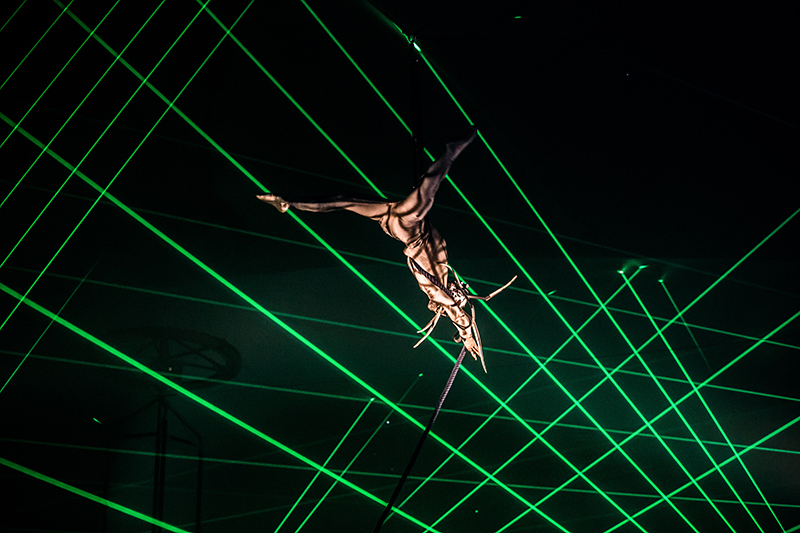 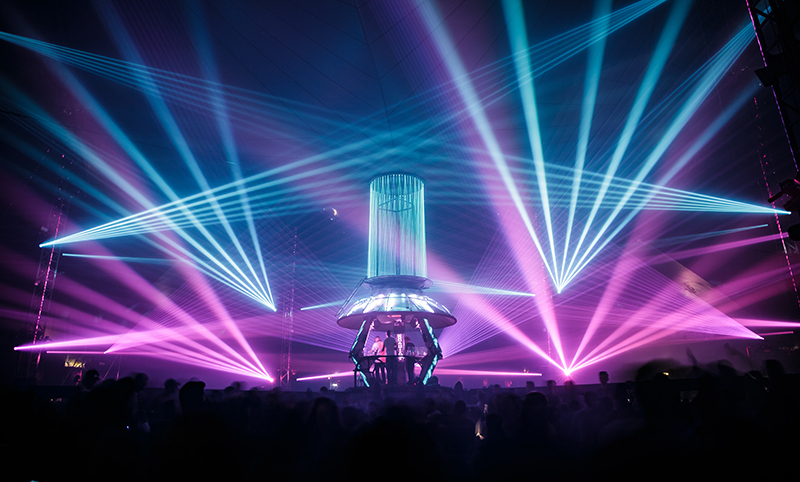 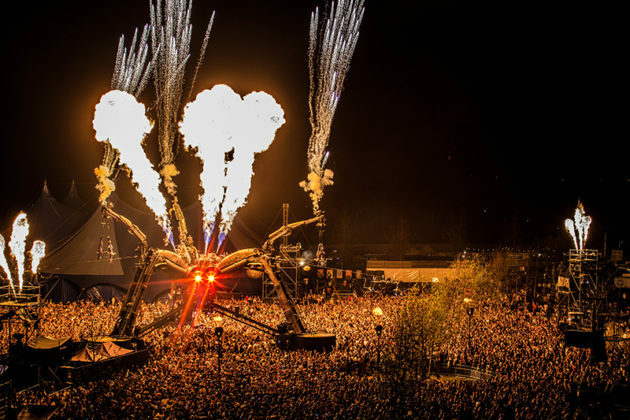 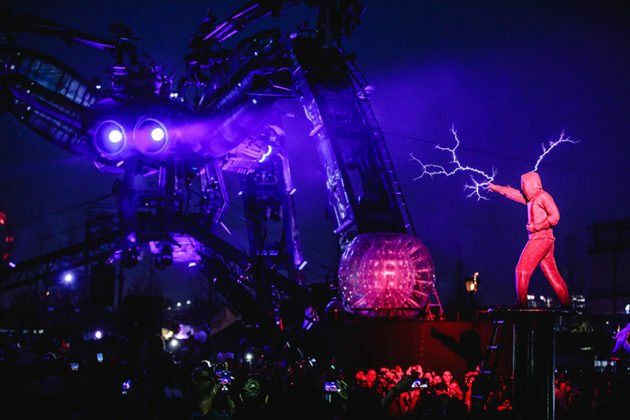 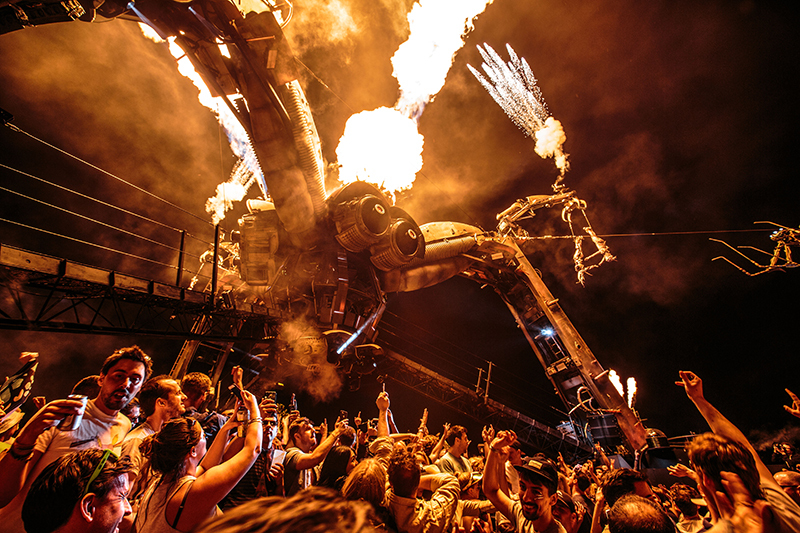 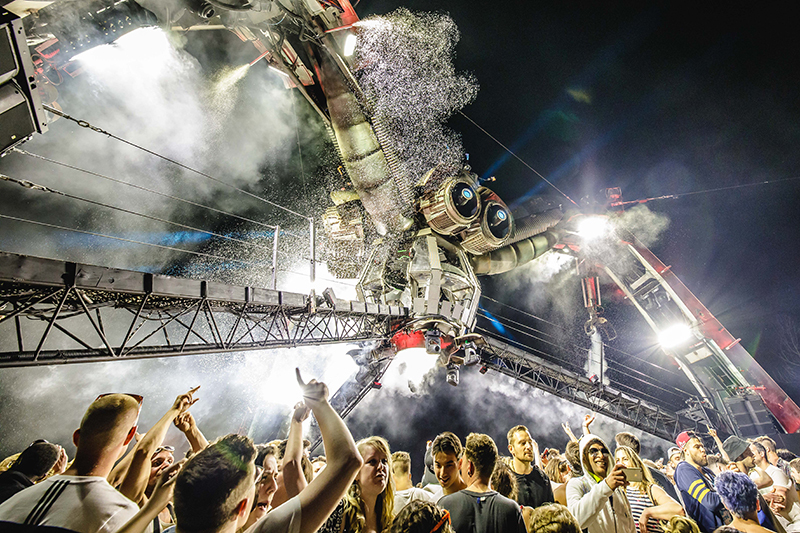 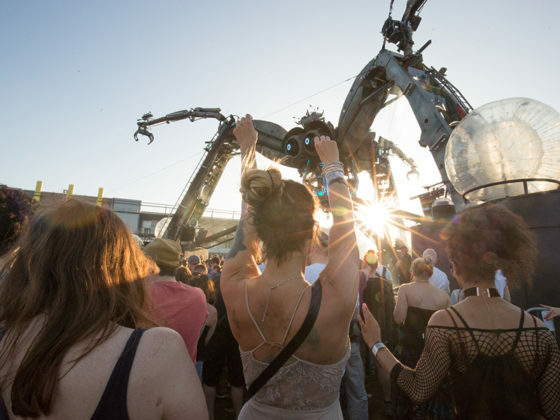 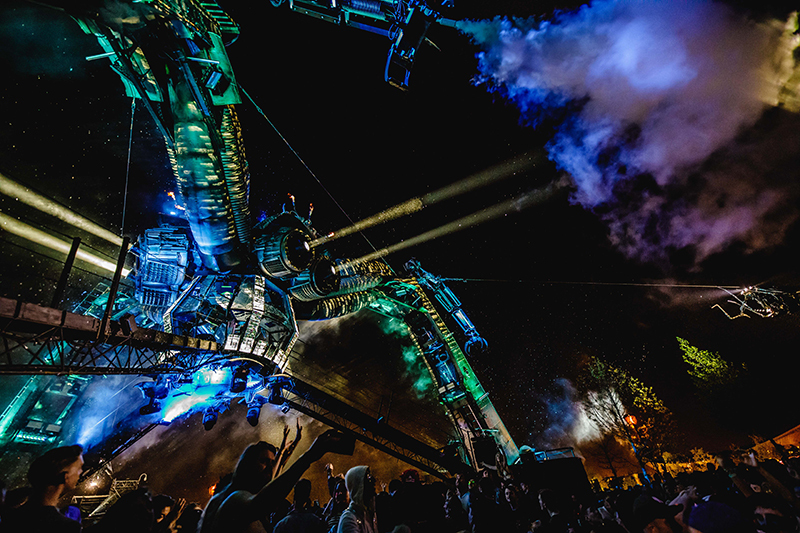 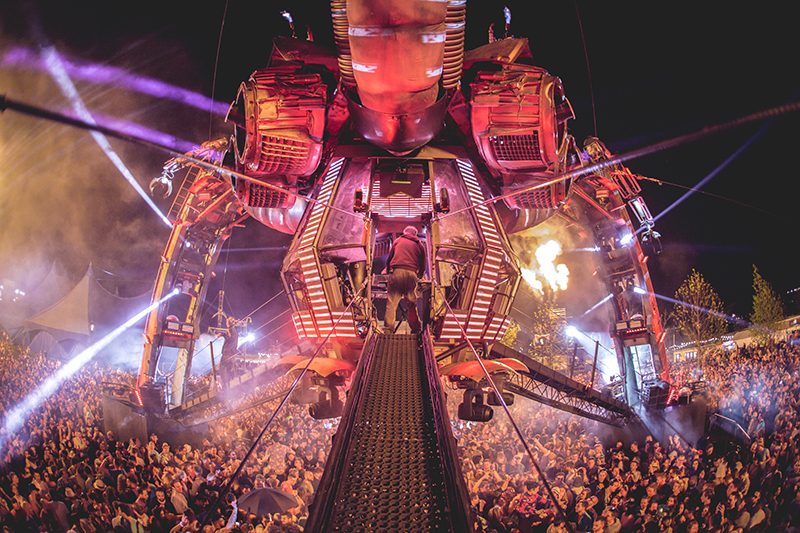 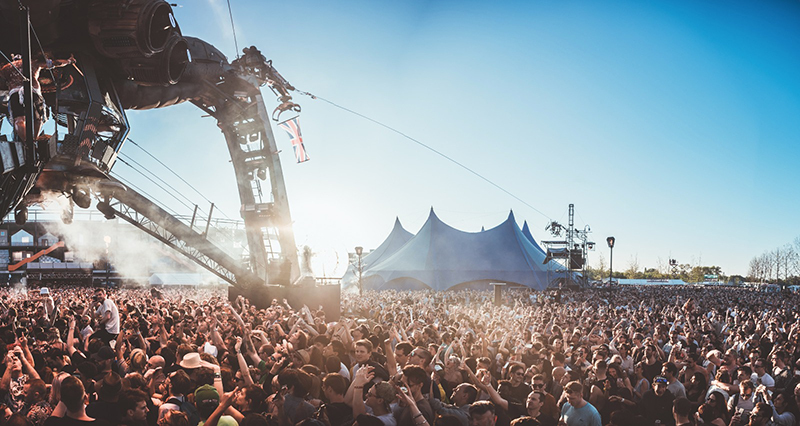 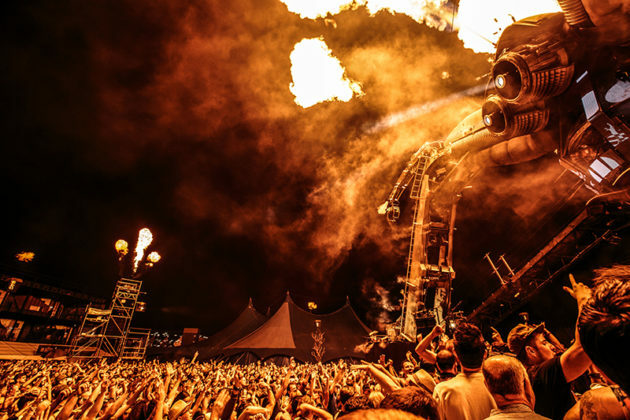 With 3 main outdoor stages, ‘The Afterburner’, ‘The Bug’ and the most astonishing stage of them all, ‘The Spider’ which featured a 50ft tall gigantic robotic spider as its centrepiece. 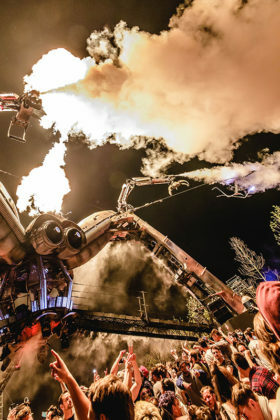 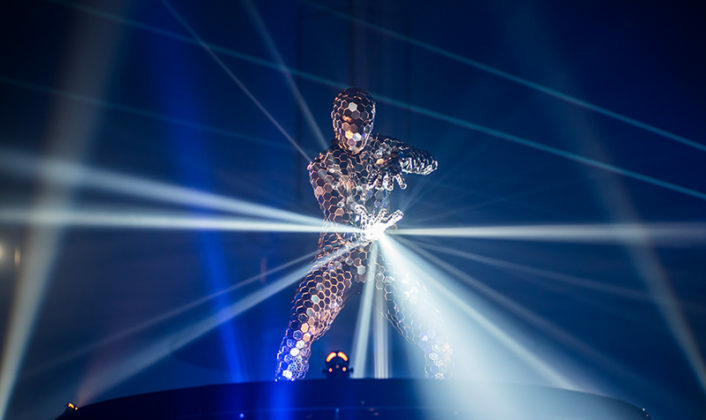 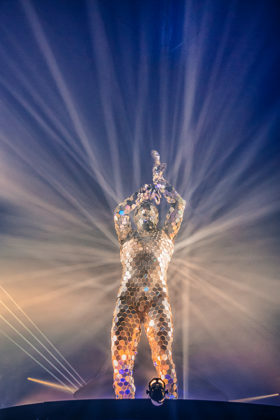 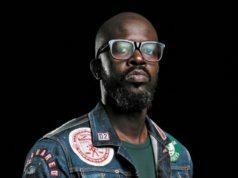 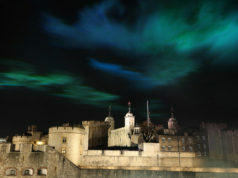 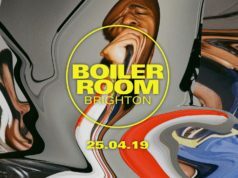 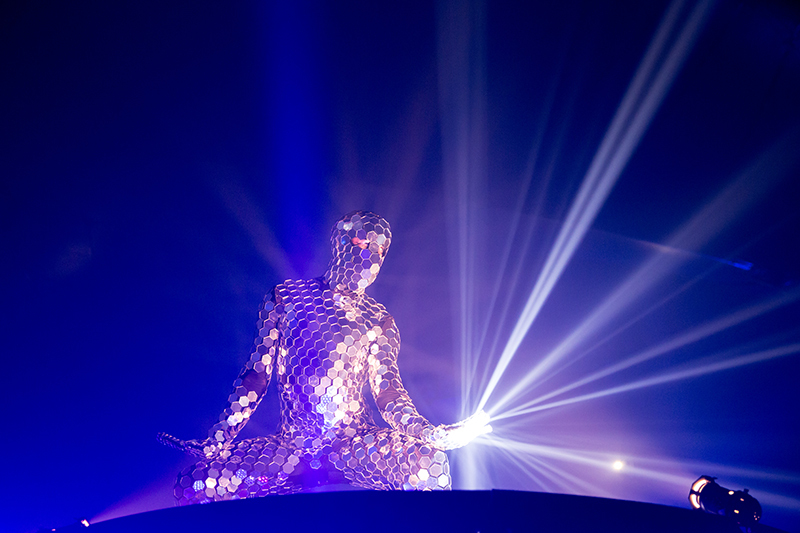 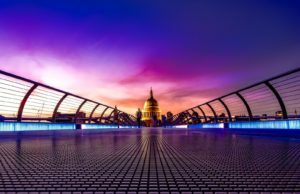 We’re talking flashing lights, robotics, dancers, music, theatre, circus and hoards of people raving it out over the long bank holiday weekend of May. 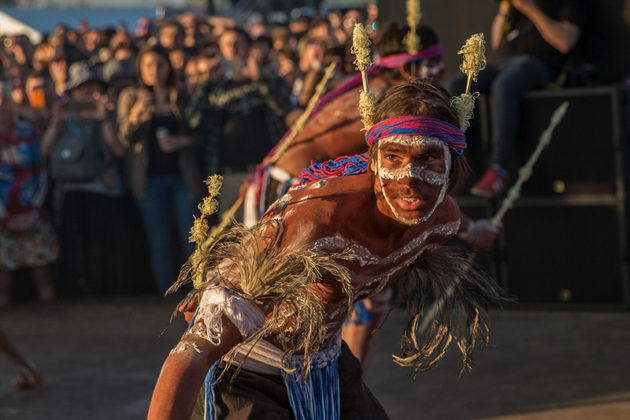 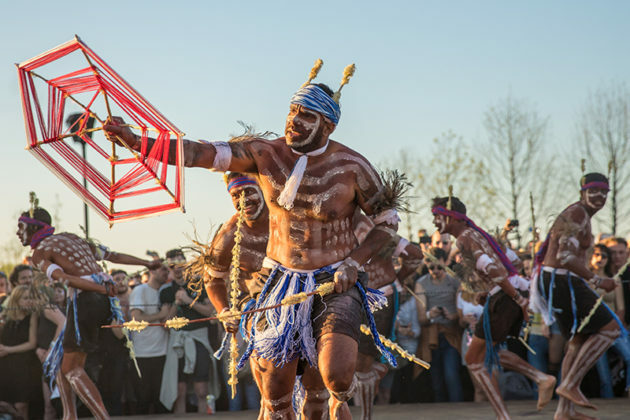 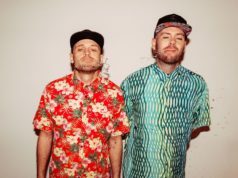 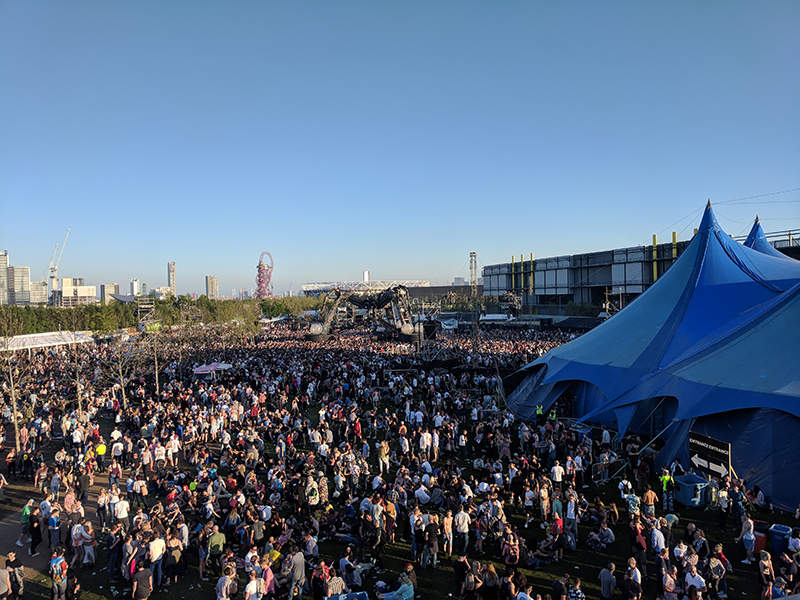 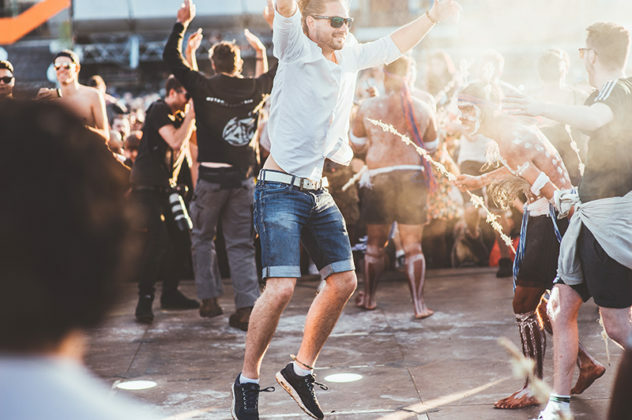 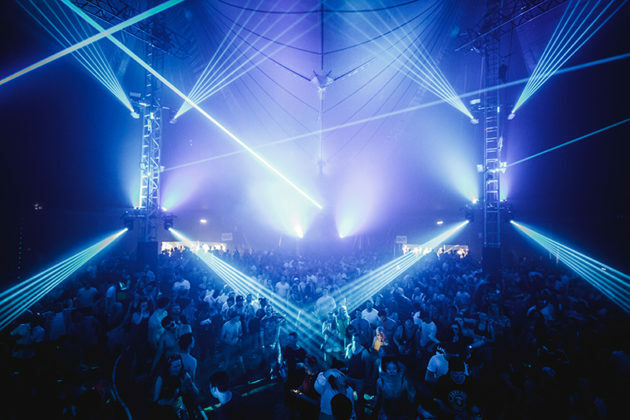 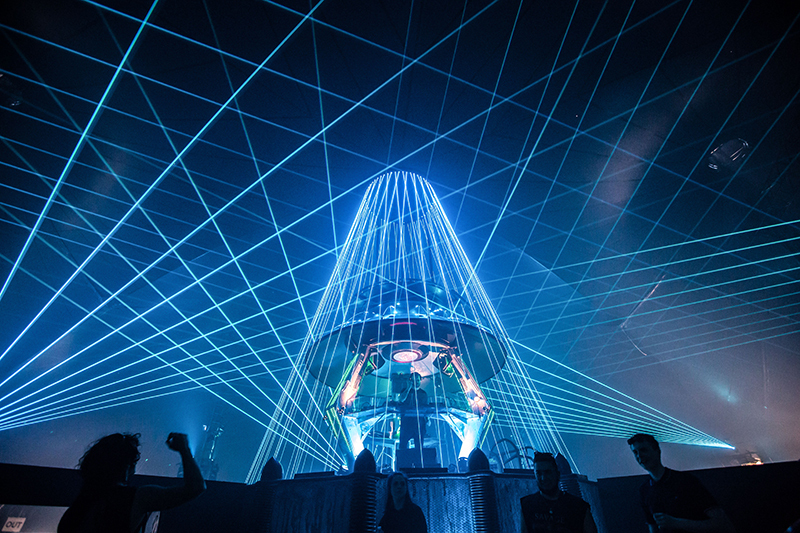 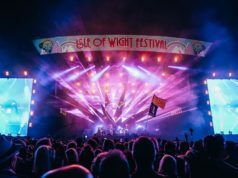 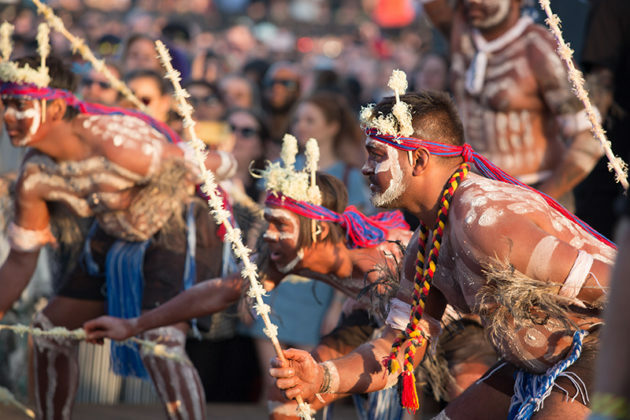 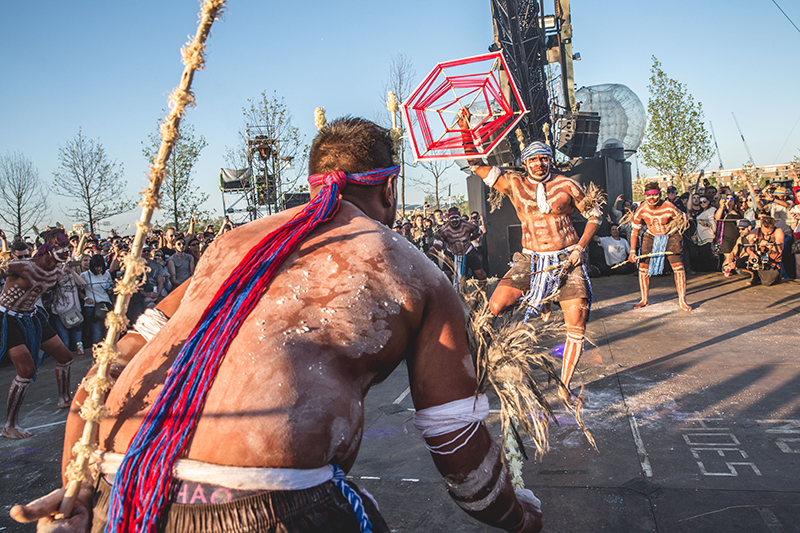 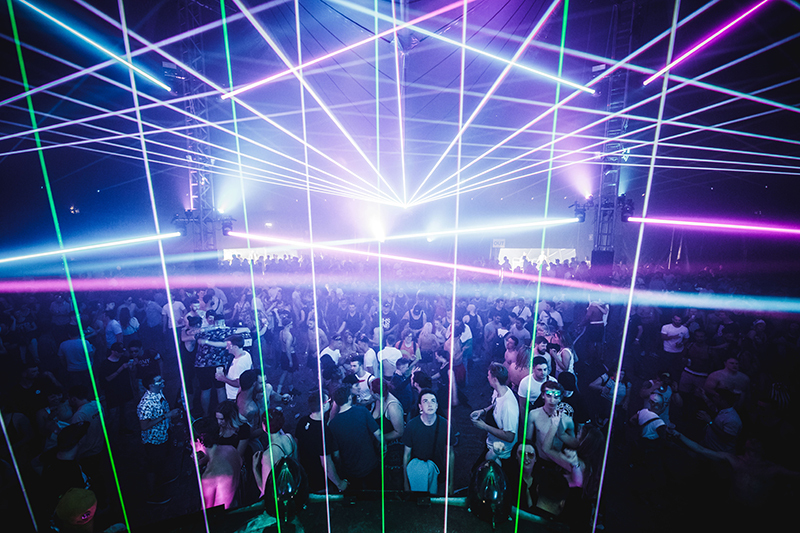 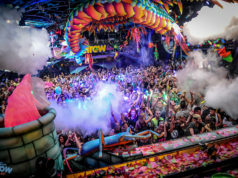 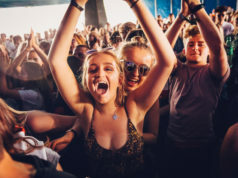 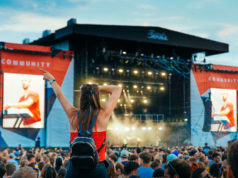 The event saw headline performers such as Leftfield, Sven Väth, Groove Armada, Eats Everything, Boys Noize, Noisia and our very own Rudimental throwing down the beats during this phenomenal immersive festival. 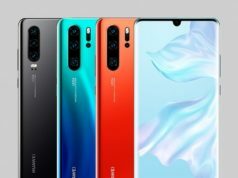 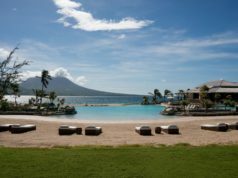 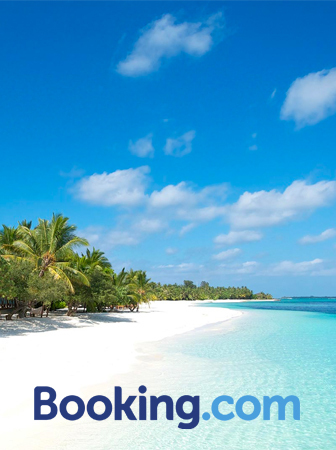 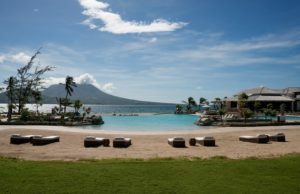 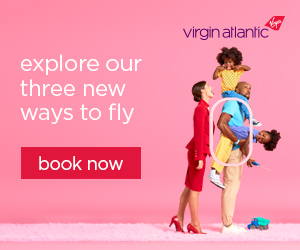 Don’t take our word for it… See the photos below. 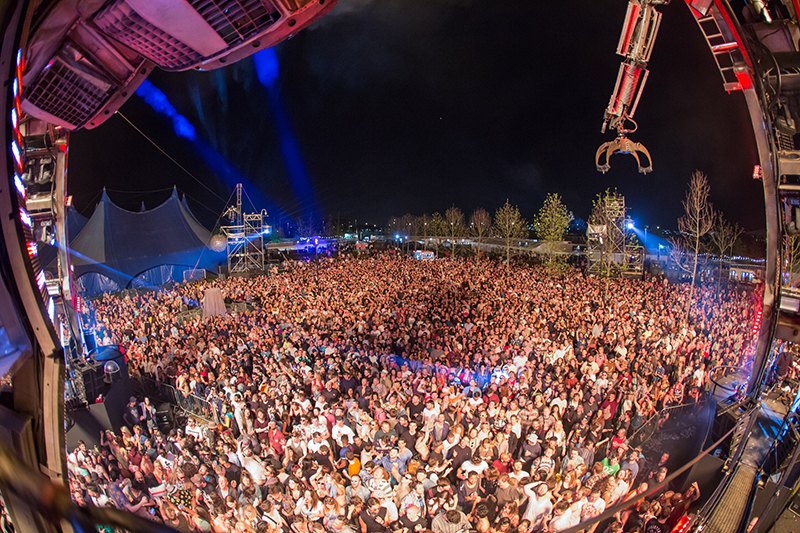 We guarantee you will want to be at the next one.